Recaro Child Seat - Performance BOOSTER - Dezod Motorsports Inc - Home of the automotive performance enthusiast since 2002. 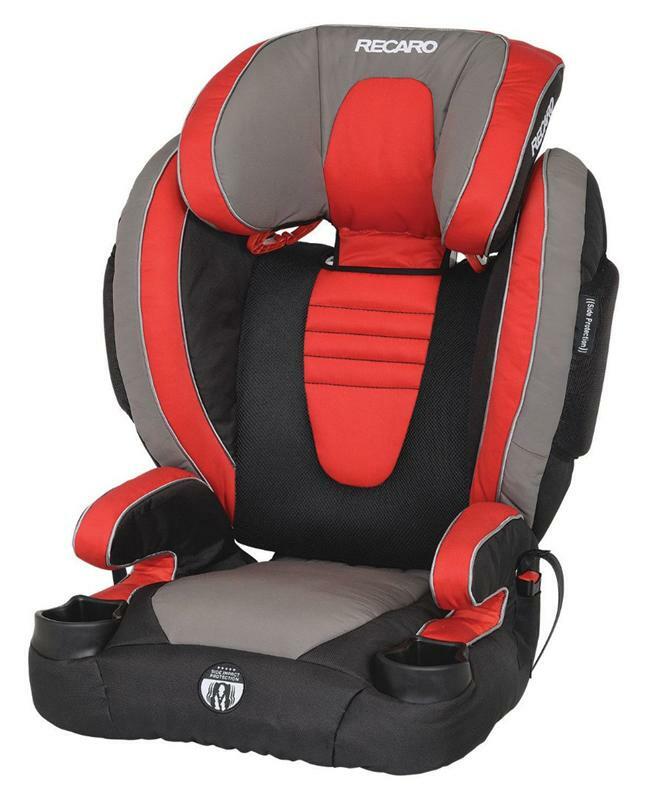 The RECARO Performance BOOSTER High Back Booster Car Seat has all-new features including cloud comfort memory foam, LATCH connectors to secure the booster, added CoolMesh for breathability, side impact protection form air cushions, cup holders with removable lines and stylish trim details. The Performance BOOSTER is a high-back belt positioning child safety seat and holds children from 30 to 120 pounds. It incorporates RECARO Side Impact Protection technology inspired by four decades of racing seat safety.